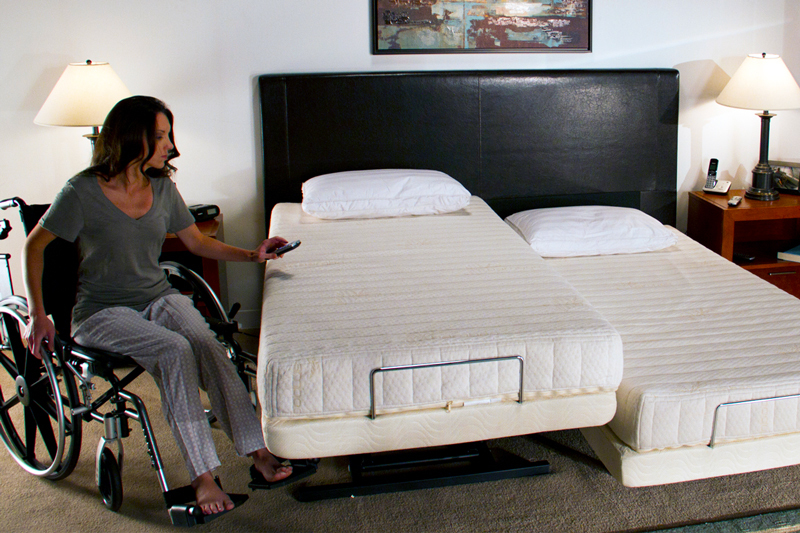 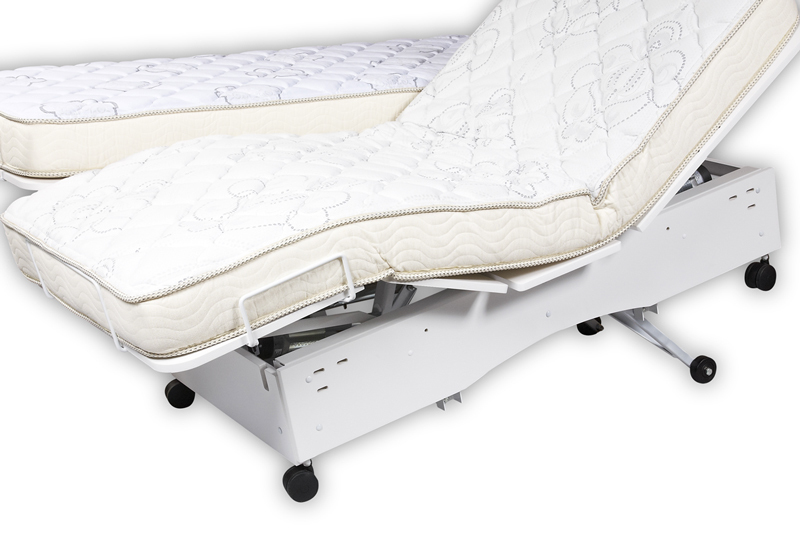 Beautiful and durable electric adjustable hospital beds for the home and medical facility. 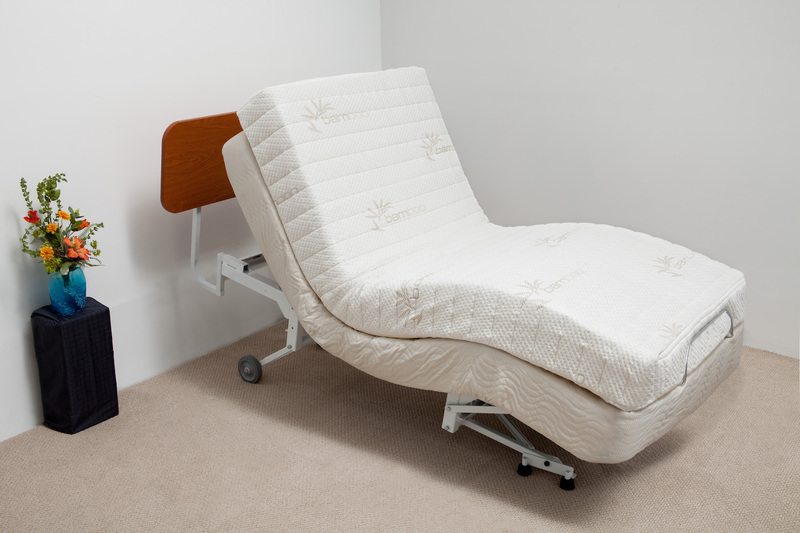 Most of our beds are fully customizable and can be built to suit your needs. 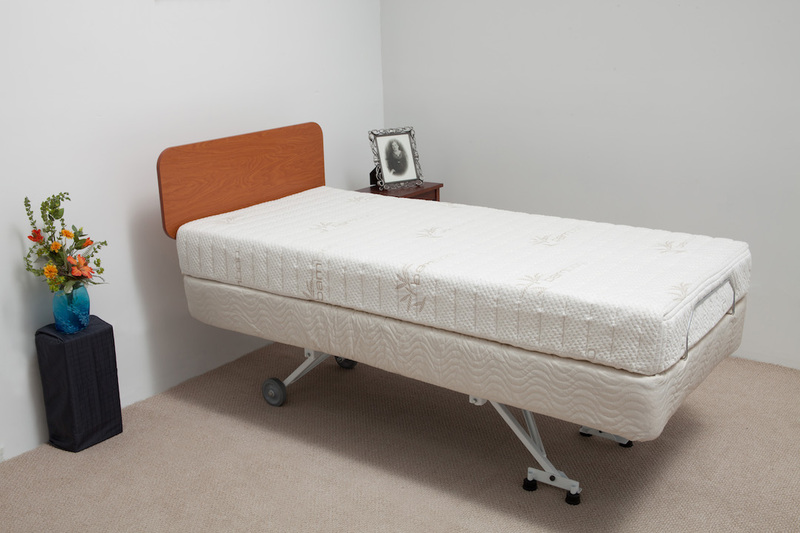 View individual beds for available options.